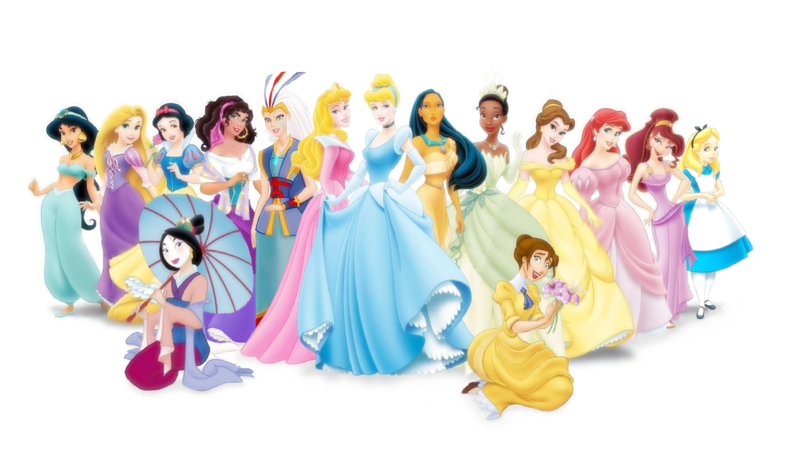 All Disney Princess. . HD Wallpaper and background images in the Princesses Disney club tagged: disney princess. It's so pretty!!!! I can't hold my tears!!!! Kida looks better. Jane looks funny. She looked better in the other Disney Heroine lineup. But I like it. Can someone please send this to me in a file? I'm trying to save it so I could put it as my desktop but it's not showing up for some reason. thank you very much for your comments. You are great! ah! tigerRanma, I have a big problem. I am Spanish and I don't know what do on this page. I'm soo sorry for it and my terrorific gramar. all of them. no they are only 15 where are others . yes all girls in the earth are disney princess . I thought that vanellope von scweetz is already a princess?? I wish the heroines would be used more!